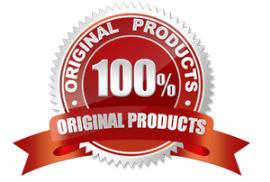 is used for supporting the neck and protecting it against jerks impacts and vibrations. It is recommended where a partial or controlled immobilization of the cervical region is required. The cervical collar stabilizes the top seven vertebrae, C1 through C7. It is also used therapeutically to help realign the spine and relieve pain. Sabar Cervical Collar is also used in case of strains, sprains or whiplash. 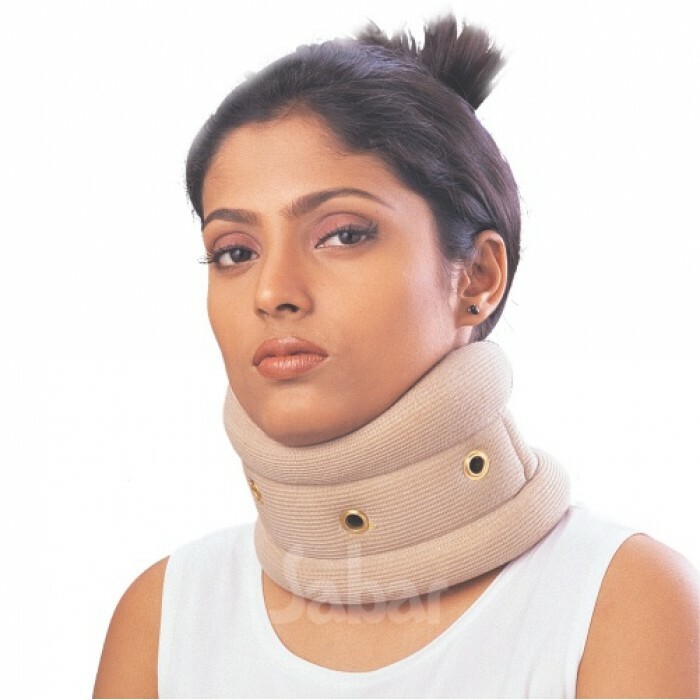 If pain is persistent, the neck collar might be required to remain attached to help in the healing process. The Cervical Collar Is designed to provide correct support to cervical spine and keeps it in natural or anatomic position. Provides gentle immobilization and comfort to the cervical spine. Helps to relieve the pain suffered from whiplash injury, stiff-neck and muscular tension. The Neck Collar Is made up of high density foam and semi hard flexible insert and it is covered with soft cotton stockinet fabrics. Has hole vents in order to provide sufficient air flow. 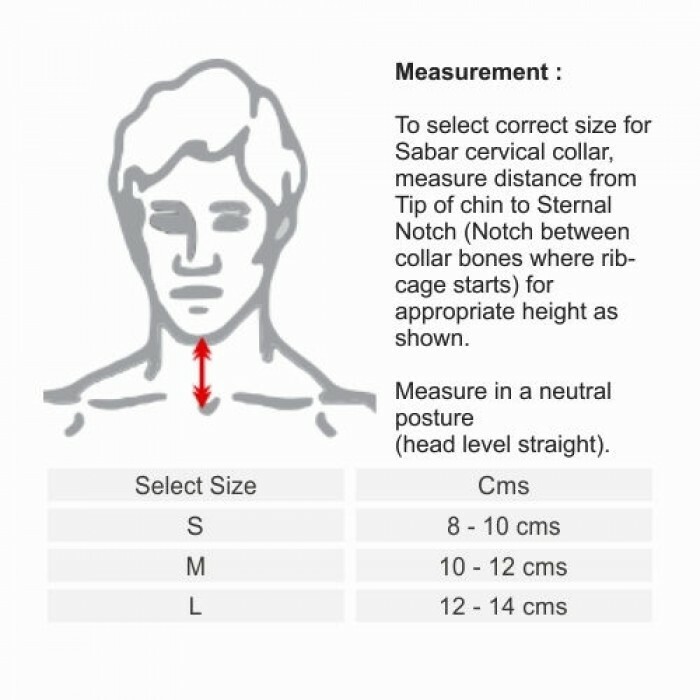 To order correct size measure distance from Tip of chin to Sternal Notch (Notch between collar bones where ribcage starts) for appropriate height. Measure in a neutral posture (head level & straight). 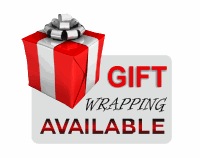 refer the sketch shown in the product image gallery section.